You will recall in our previous price announcement dated October 3, 2017 we expected further cost increases in 2018. We have continued to experience cost increases with the most significant surrounding freight and logistics. As a result, this announcement is to advise that CertainTeed Gypsum will increase price by 12% effective on all shipments beginning July 2, 2018. 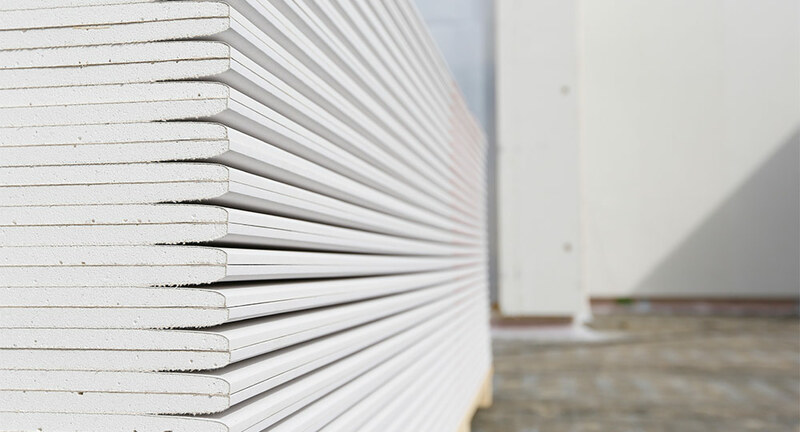 This increase is necessary to allow us to continue to provide the level of quality and service you have come to expect from CertainTeed Gypsum. Should you have any questions please contact your territory manager or regional manager. We thank you for your business and continued support of CertainTeed Gypsum. Formore information about CertainTeed gypsum board, contact Trowel Trades Supply.